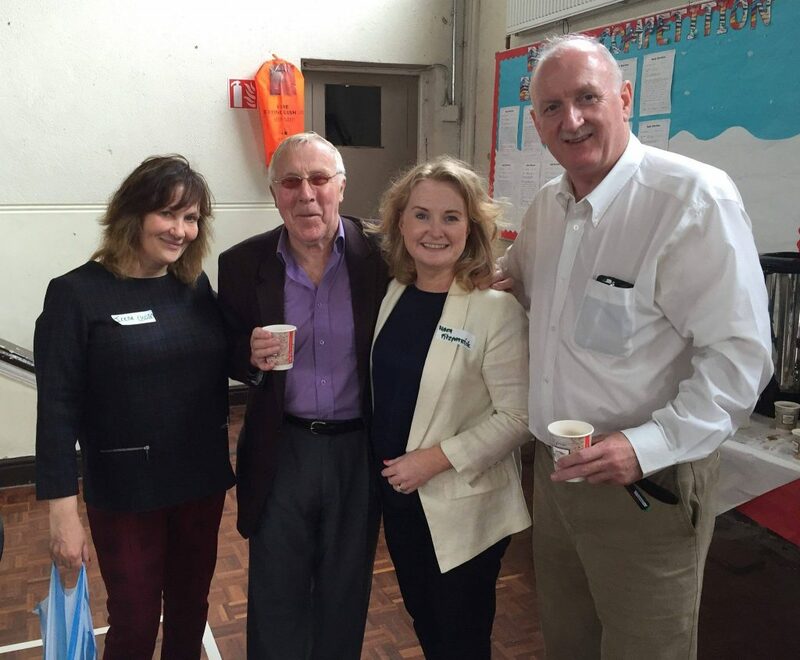 Last week the community (Wednesday 22nd June) of the North Inner City played host to its first World Café. 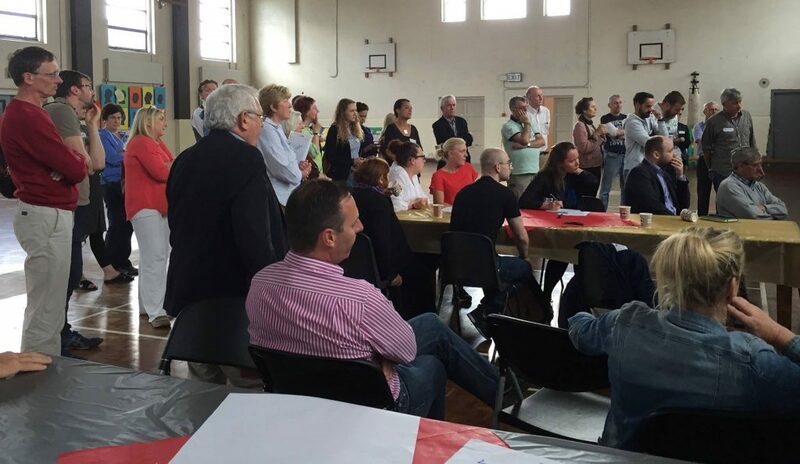 Community members of all rank came down to O’Connell’s School Hall to take part in what was hopefully the first of many community brainstorming sessions. 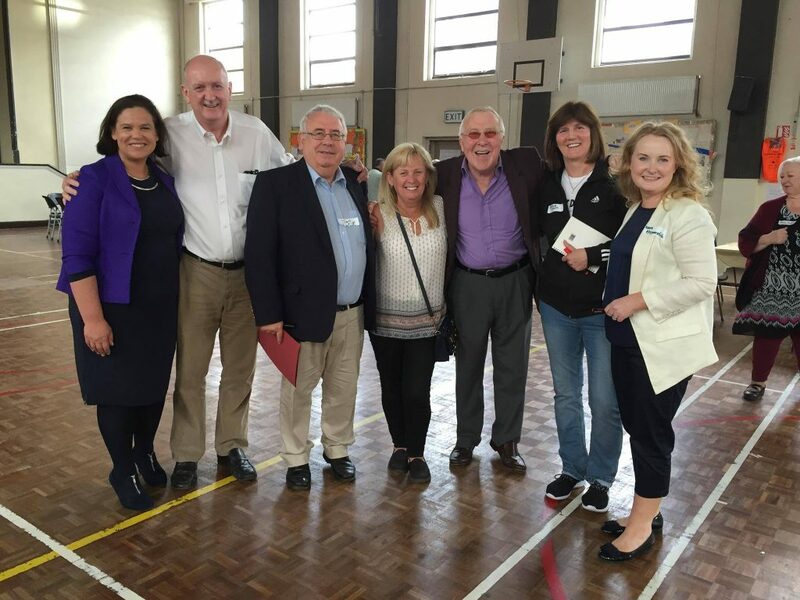 Most in attendance were local representation in the form of Councillors and Ministers. As well there was a variety of community representation from the various community organisations that are on the ground working directly with the community. There were some local residents in attendance too. 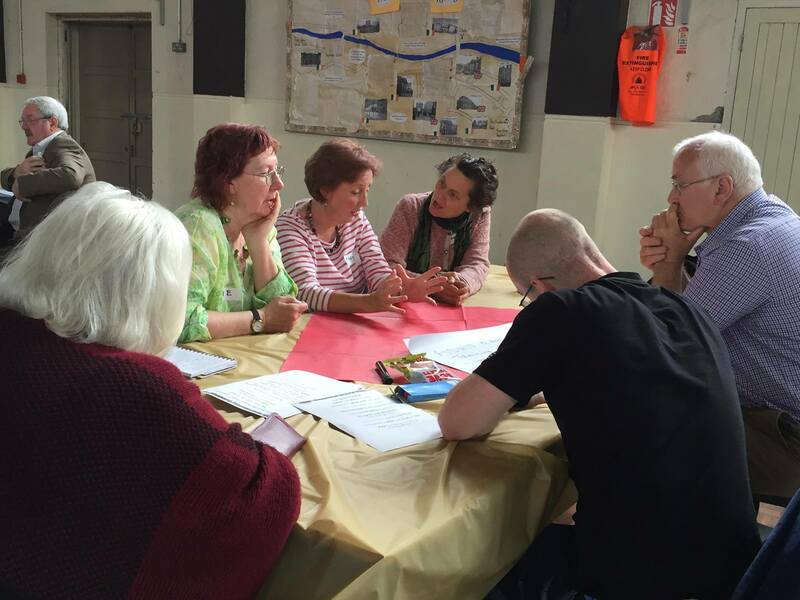 At this, the first of it’s kind, community brainstorming session, a number of topics were put forward to guide the discussion. Each table had two topics, and participants were asked to pick a table where they would brainstorm for a certain period of time before swapping table to a new topic. After two rounds of brainstorming, everyone’s ideas were shared and everyone was given the opportunity to make their agreements known on poster paper. The main point of this meeting was to identify the most critical issues faced by the community and to possibly come up with some creative solutions. All of this, so the community can hand the new government-run drugs task force a detailed list of issues as identified by the community.